The Election Commission (EC) expects the number of service voters to increase to 18 lakh by the last phase of polling. New Delhi: With the Lok Sabha elections 2019 around the corner, as many as 10 lakh people have enrolled as voters out of which at least four lakh are first-time voters in the 18-19 age group. A total of 1.10 crore electors have been added to the national electoral rolls as of February 2019. Around 20,000 additional service voters have enrolled in the past week. The Election Commission (EC) expects the number of service voters to increase to 18 lakh by the last phase of polling. Around 5.88 lakh electronically-transmitted postal ballots have already been sent out by the poll body. Meanwhile, there’s also an increasing misuse of money, liquor, drugs and other freebies by parties and candidates to influence the electors. From the day the polling dates have been announced, at least Rs 1,619 crore, including Rs 400 crore in cash, liquor worth Rs 162 crore, drugs worth 708 crores, precious metals worth 318 crore and other freebies worth 29 crores have been seized. 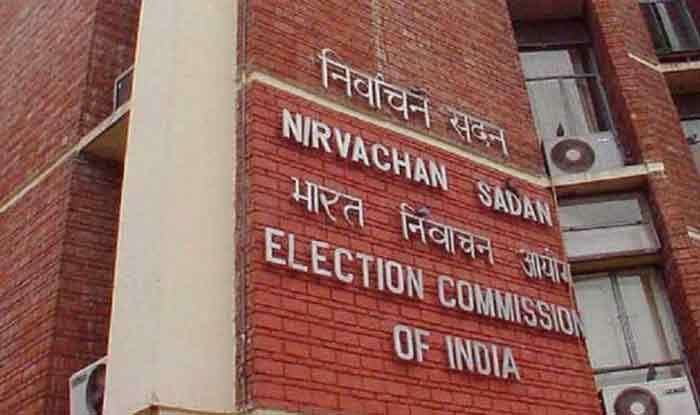 Earlier, the controversy over lakhs of names being deleted from Delhi state electoral rolls had created a furore following which the Chief Electoral Officer (CEO) of Delhi had issued an advisory.